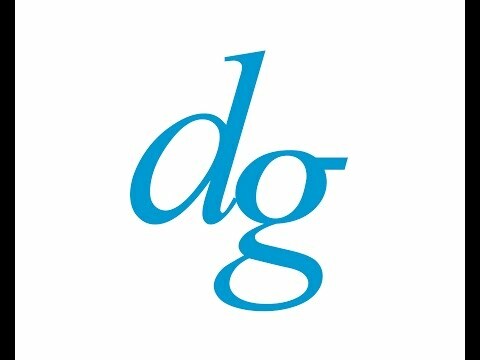 Maryland IT Support Experts: Dresner Group has been serving the Maryland area since 2002, providing IT Support such as technical helpdesk support, computer support, and consulting to small and medium-sized businesses. It's always been our goal to provide enterprise-level IT practices and solutions to the small business sector, with small business prices. Our experience has allowed us to build and develop the infrastructure needed to keep our prices affordable and our clients up and running.